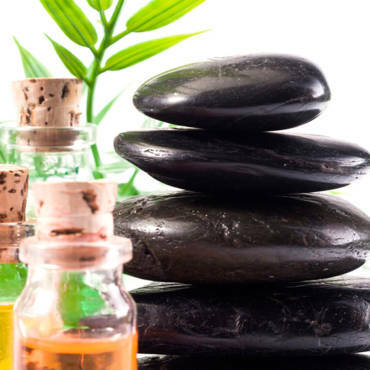 Using a combination of Indian and Chinese traditional medicine, Thai massage helps alleviate pain and fatigue in muscles and bones. 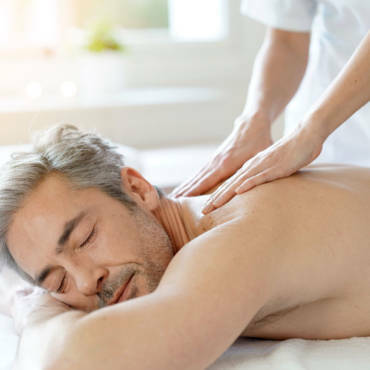 Gentle muscle compression, mobilization of joints, and acupressure come together in a deep, full-body massage, focusing on the energy lines in your body. By clearing these lines for your energy to flow freely, we also stimulate the flow of blood (nourishing your body) and lymph (cleansing your body).